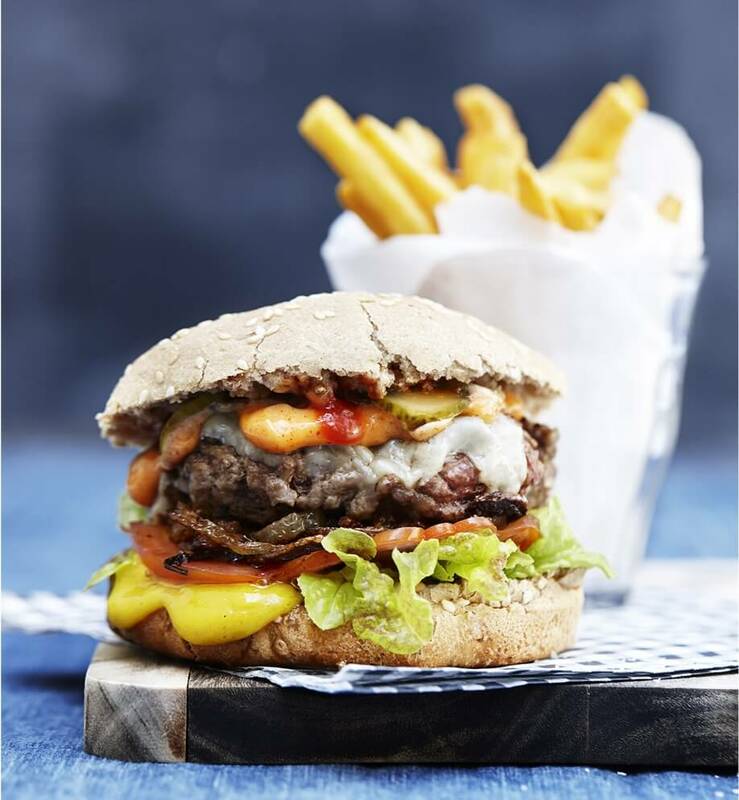 In a world where BBQ and Ketchup reign supreme, we were tasked to turn a low involvement product into an object of desire to a young target group with a little knowledge and preference for the brand. 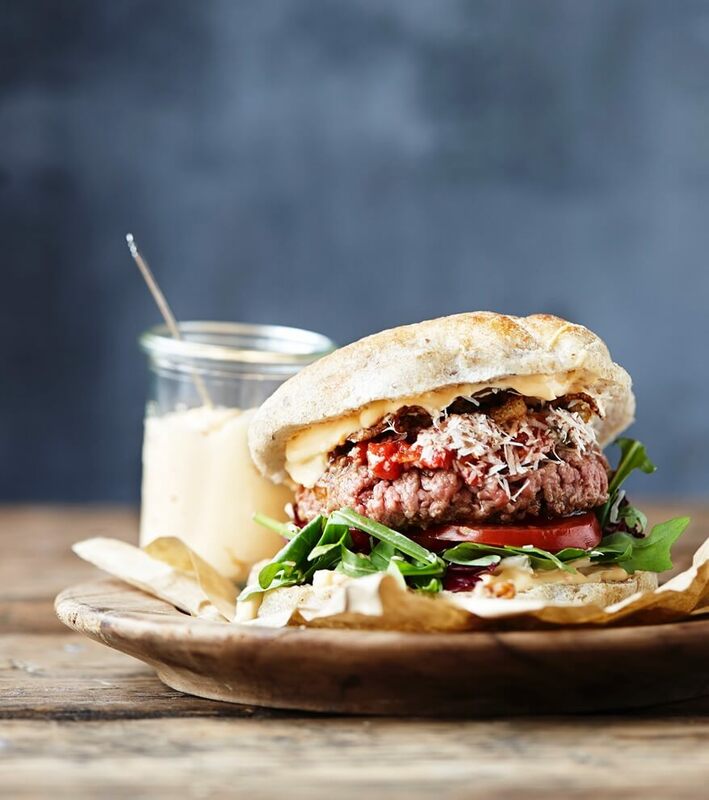 The burger has experienced a revival in the last years growing from fast food darling to a gastronomic trend with new cool burger restaurants popping up in cities across Scandinavia. 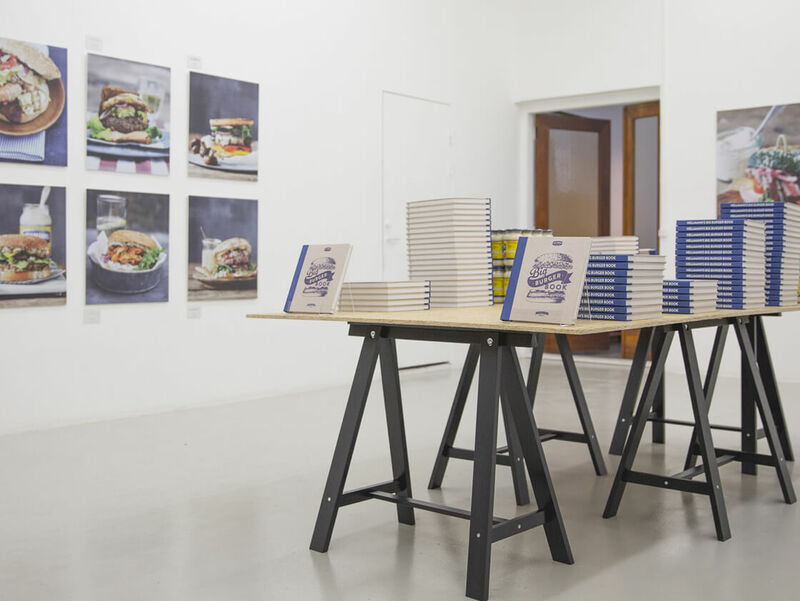 A cookbook written by a selection of influencers within food, art, design, music and sustainability for a full and in-depth portrait of the burger as a food and cultural icon. 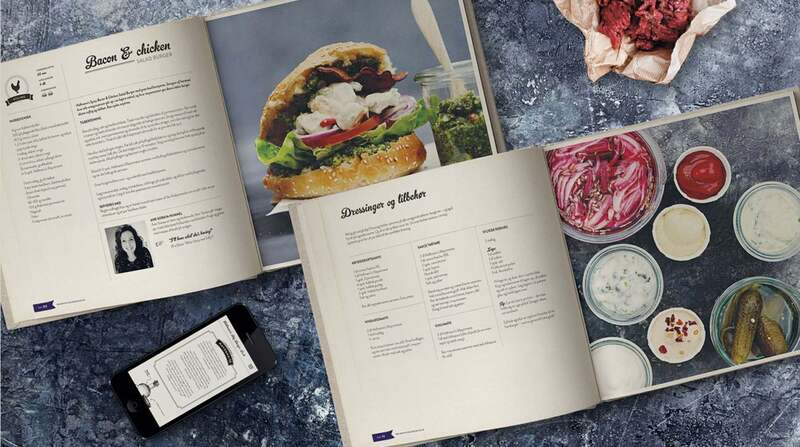 The book boosts 33 exciting recipes and was sold in design and lifestyle stores across the country. 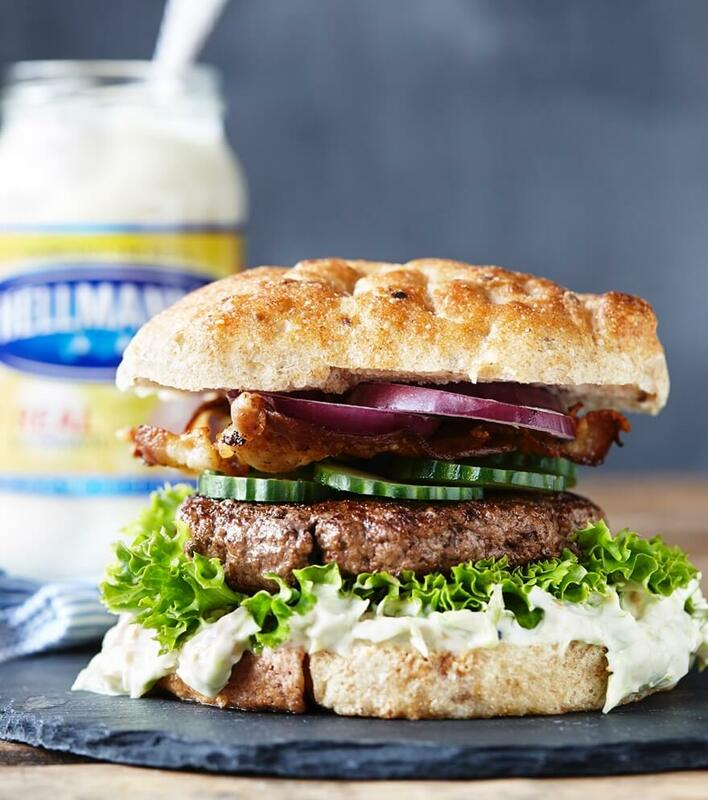 We helped put Hellmann’s on the map by creating an influencer driven burger recipe book that turned mayonnaise from low-involvement to high engagement. 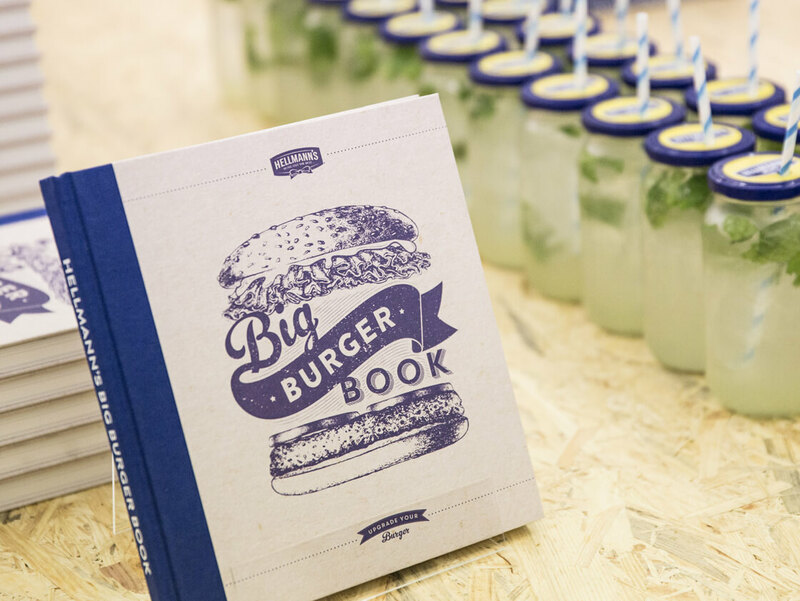 The book sold-out proving that advertising in fact can be profitable if valuable enough. We sold 5000 books and donated 50.000DKK to the animal welfare fund.